A client of us invited us to have a workshop around what a lot of people call 'Time Management'. We like to work with this client and the proposed environment was also great: a hotel at the beach in Tenerife. In the preparation meeting we concluded that a traditional Time Management training doesn't work. The traditional training gives tools and tricks to 'reschedule' you time. But this wasn't enough to get the requiered results. The people worked extremely hard and long, but because of their passion and motivation. They didn't say 'no' to any question or request. At first hand that looks ok for a company but it has also a very dark side. When people are so busy they lose their focus and concentration on really important matters. Besides that, they can't be creative anymore. So we decided to introduce the words chronos and kairos. 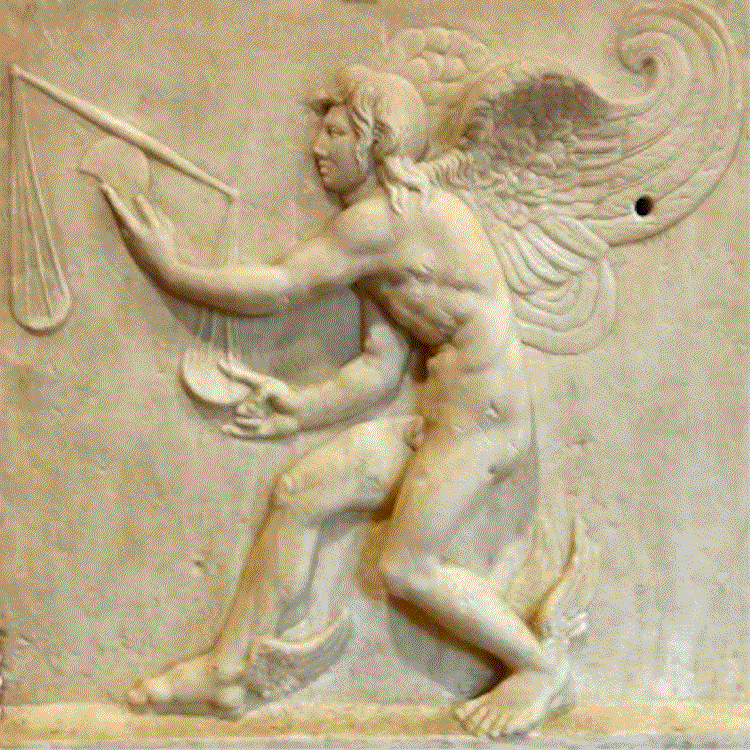 The ancient Greeks had two words for time, chronos and kairos. While the former refers to chronological or sequential time, the latter signifies a time lapse, a moment of indeterminate time in which everything happens. What is happening when referring to kairos depends on who is using the word. While chronos is quantitative, kairos has a qualitative, permanent nature. We started the 1-day workshop with a small movie as introduction (you can find the movie when you click on the link above). After that we emphasized that kairos is important to have a focus and future in business and personal life. We gave some useful ideas how they could conduct their own life without losing the focus on work and be more efficient. In the afternoon we challenged the participants to reflect on their daily activities and changes they can/have to make. At the end of this workshop we got a 100% excellent score and a huge hug from all participants.